Over the weekend, my FMIL (future mother-in-law) revealed one of her delicious summer recipes to me…The Ultimate Salad. 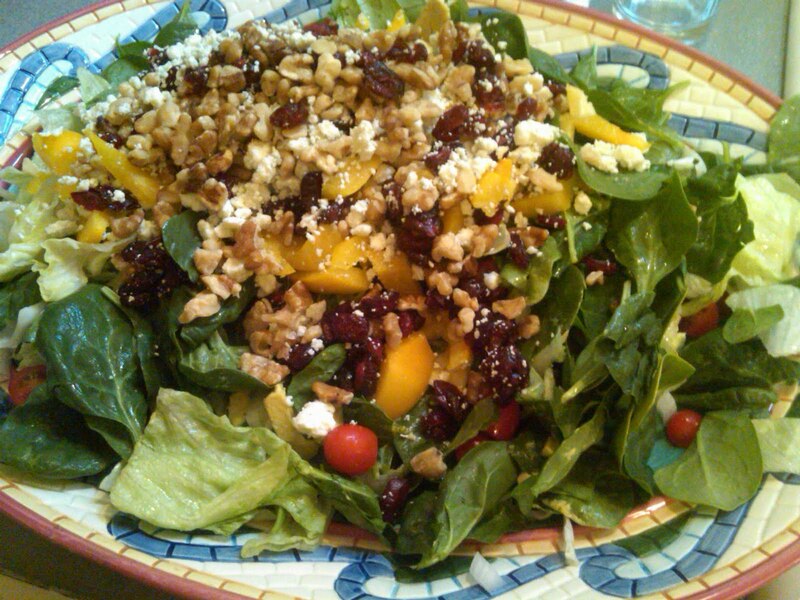 If you are a salad lover, this homemade creation is for you! What makes this salad so scrumptious is a combination of yummy ingredients, paired with a made-from-scratch berry dressing. Fresh, easy, and colorful, this fabulous salad is sure to be a hit at your next summer outing. 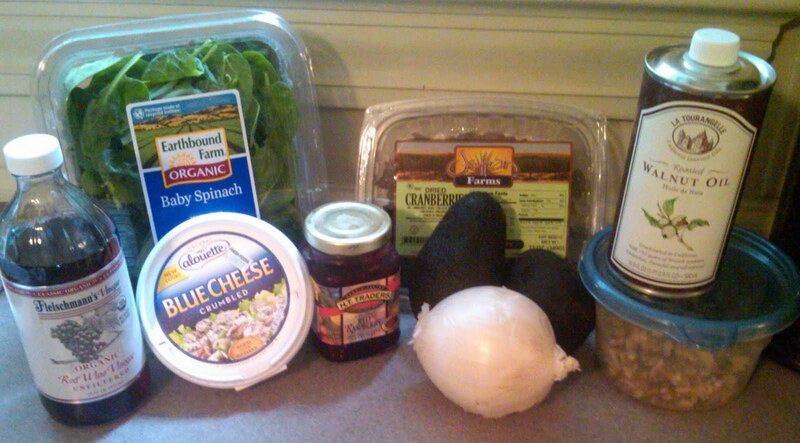 In a large bowl, toss together the spinach, onions, tomatoes and avocados. 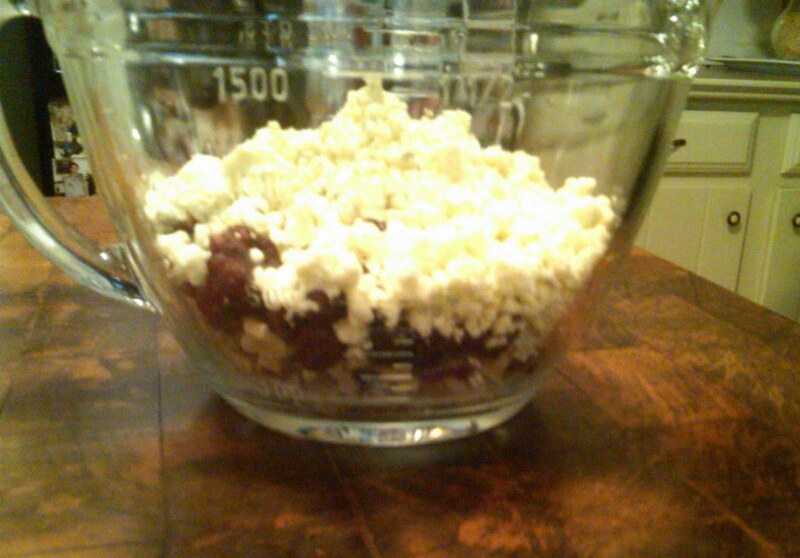 In another bowl, mix dried cranberries, blue cheese, walnuts. Set aside in refrigerator. 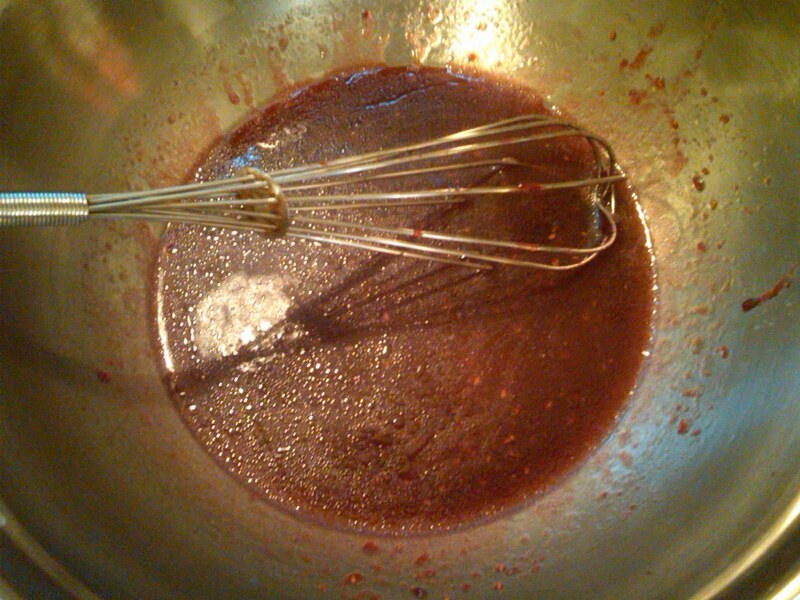 In a small bowl, whisk together jam, vinegar, walnut oil, pepper, and salt. Taste and adjust amounts to suit your taste. 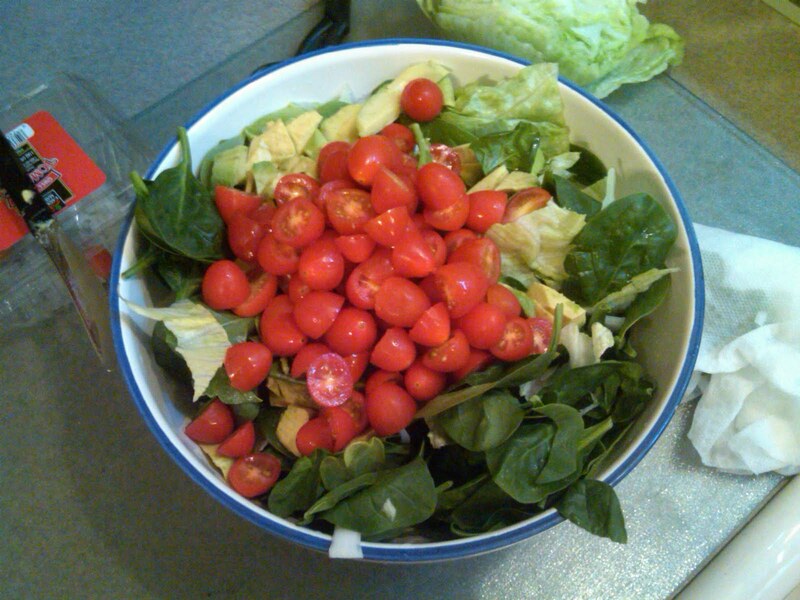 On a large serving plate, lay the spinach and veggie mix. Add the bowl of mixed toppings. 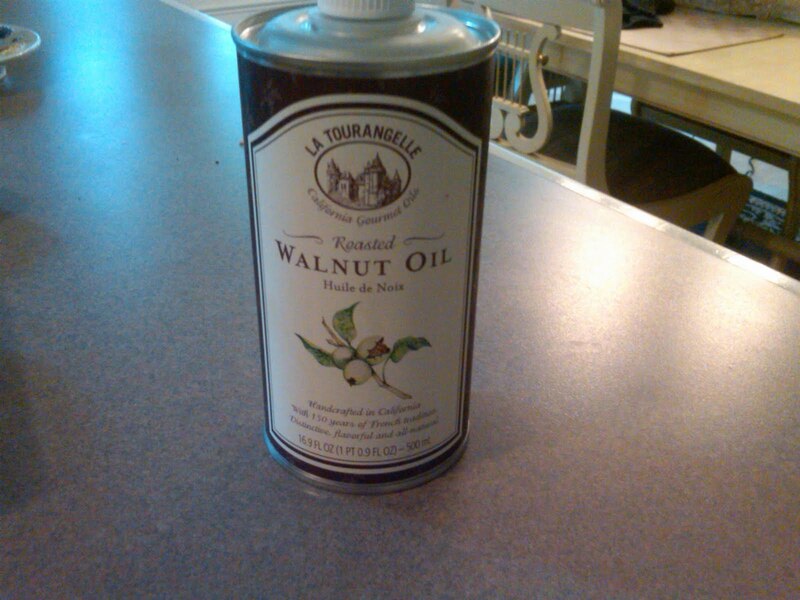 Toss dressing into salad just before serving. We added a last minute yellow pepper in too! Okay … this looks amazing! I'm so glad to have found your blog. 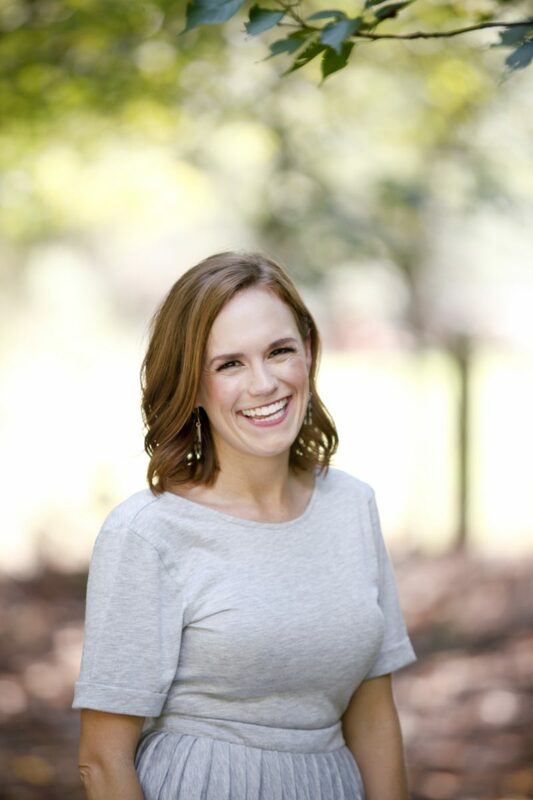 I'm also a Charlottean — and your newest follower!